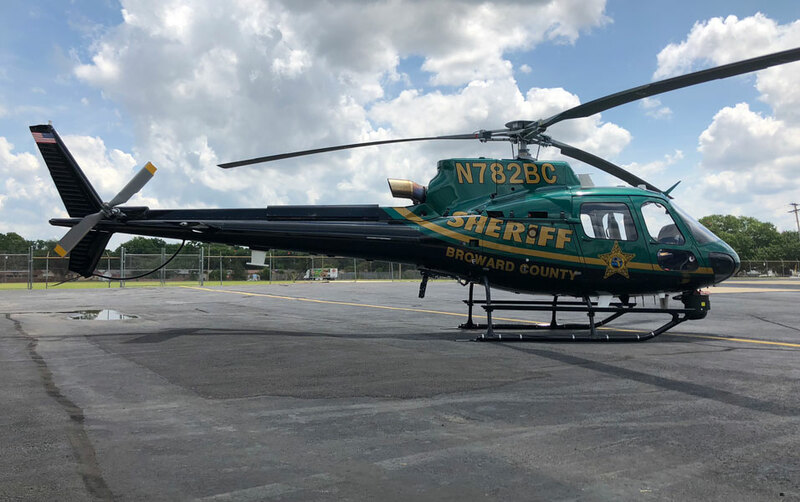 Metro Aviation is attending the Airborne Public Safety Aviation Conference (APSCON) July 11-13 and exhibiting the first of two new H125 aircraft the company recently completed for Broward County Sheriff’s Office (BSO). The NVG-compatible aircraft is equipped with the Garmin G500H electronic flight display system, Cobham RT-7000 airborne tactical radio, special operations platform with external rappel arms and CNC Technologies package to include a FLIR unit, Churchill Augmented Reality Mapping System (ATOM) and SX-16 Nightsun Enhanced Searchlight. 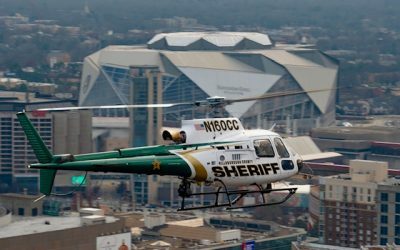 On average, BSO conducts 2,500 missions a year with approximately 2,000 flight hours. The unit is equipped to perform diversified missions, including search and rescue operations in the everglades and offshore, deployment and extraction of the SWAT team and criminal search and apprehension. 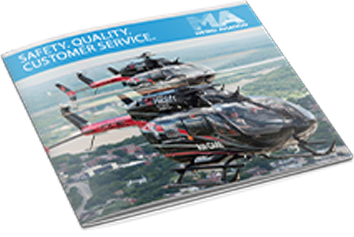 Metro Aviation specializes in law enforcement completions with customers that include Seminole County Sheriff’s Office, Massachusetts State Police and Texas Department of Public Safety. Metro’s 160,000sf completion center is equipped for machining, avionics, paint, production and final assembly. 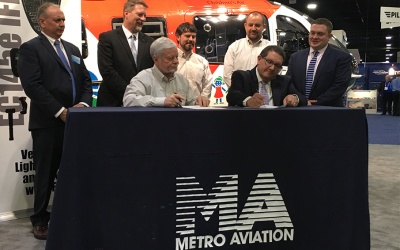 Visit Metro Aviation, Outerlink Global Solutions, PAC International and the Helicopter Flight Training Center during APSCON on Booth 821 and make plans to join the Metro Companies for Happy Hour on the booth July 12th, from 2-4pm.